After releasing our chrome 3.7 emblem, we have been getting numerous requests for a black version. 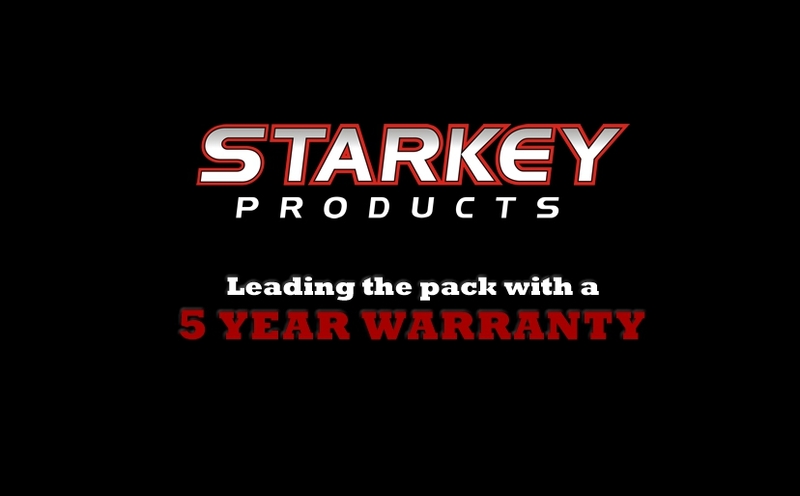 Now available is a high quality Black OEM-style emblem for 2011 - 2013 V6 Mustang’s. This emblem was modeled after the 2011+ 5.0L emblem in every way possible. 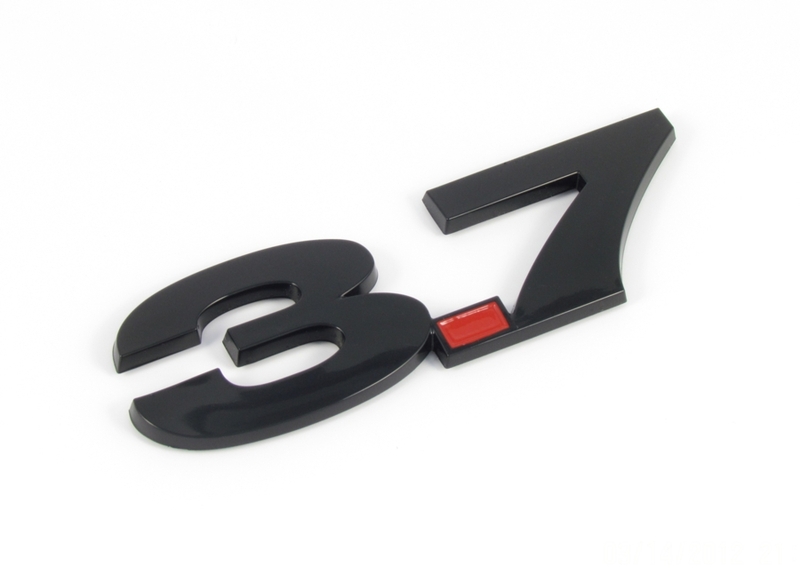 These emblems look great on your exterior fenders, trunk lid, engine bay, and interior! Black acrylic finish over an ABS plastic core for long lasting finish and durability. 3.7L emblem / badge features a 3D curvature on top surface just like factory 5.0 badges. Emblem includes die-cut 3M adhesive backing for easy peel-and-stick installation. Dimensions = 4.63”L x 1.51”H. Bought a set of these - great quality product. Look awesome on my grabber blue Mustang!